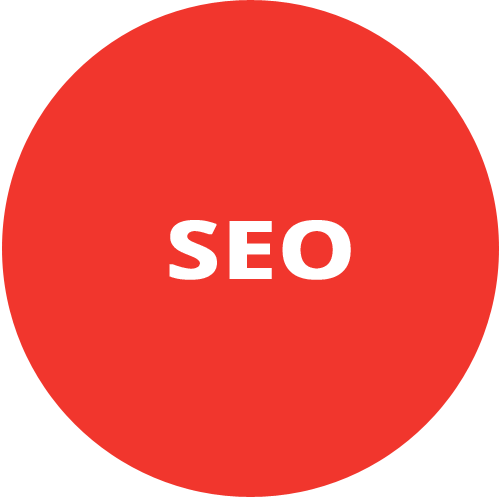 Search engine optimization (SEO) turns your website more reachable and visible when someone tries to find it on the internet. 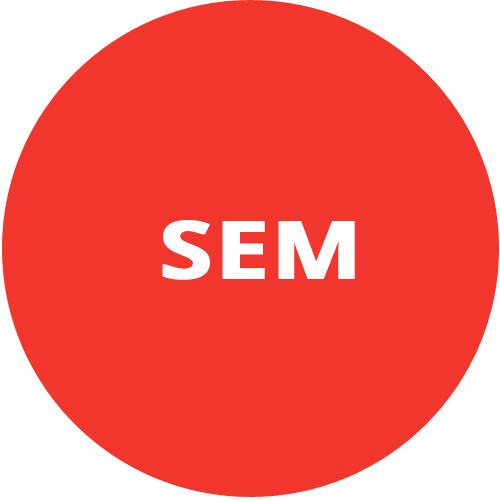 Search engine marketing (SEM) is about the promotion of your website in the search engines through optimization and advertising. A mobile app today is a powerful tool to reach more public. With our app development team we can transform your idea into reality.